Letting your property is a great way to make money but it is not without its stresses. 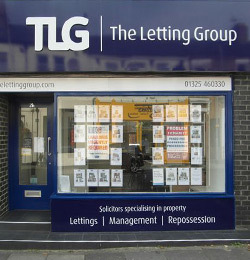 Our main aim at TLG is to give all the support and guidance Landlords need to be successful in letting their properties. 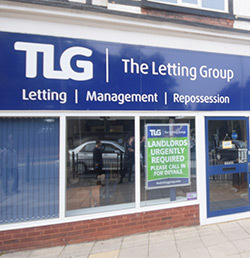 We offer a variety of services to Landlords which not only make letting property easier but that, hopefully, make it a more profitable and successful endeavour. If your property is mortgaged, have you consulted your lender? Have you consulted your Insurers in regards to your Buildings and Contents cover? Is your property completely compliant with the Gas, Fire and Electrical Equipment Regulations? We understand that questions such as the above can seem daunting, but we are here to help. Contact us today and we will discuss the whole process with you to make sure that your property is ready to start making you money today. 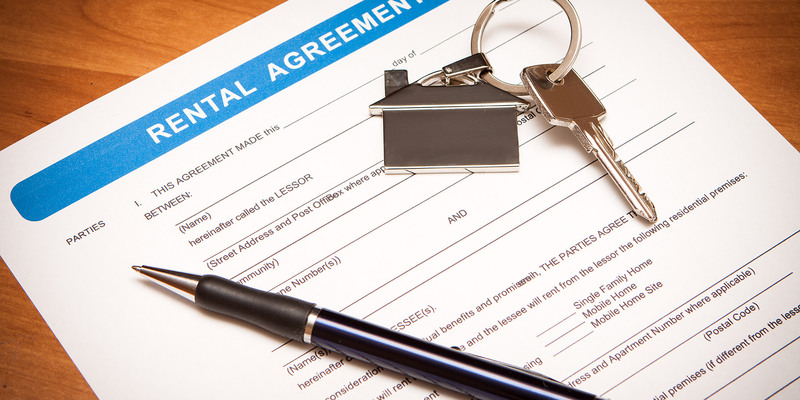 With everything in order, you must also consider what you want from a letting agent. 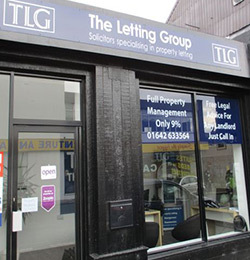 If you simply want someone to market and let your property out on your behalf, then please visit our Find a Tenant page. However, if you want an agent who goes the extra mile to ensure the profitability and correct management of your asset, please visit our Fully Managed page. Regular & end of tenancy inspections.